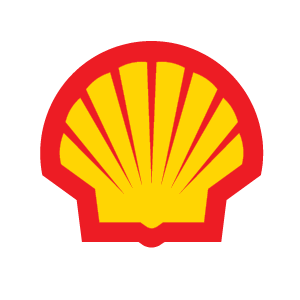 Shell was first in the 2013 Fortune Global 500 list of the world’s largest companies; in that year its revenues were equivalent to 84% of the Netherlands’ $556 billion GDP. Shell has operations in over 70 countries, produces around 3.7 million barrels of oil equivalent per day and has 44,000 service stations worldwide. 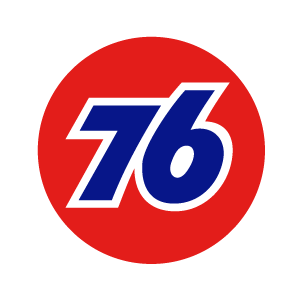 76 is a chain of gas stations located within the United States. 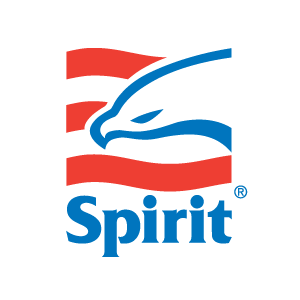 The 76 brand is owned by Phillips 66 Company. 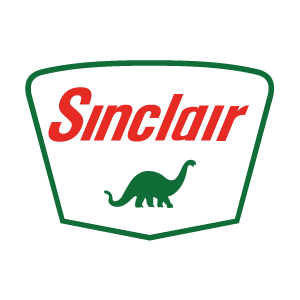 Union Oil Company of California, dba Unocal, the original owner and creator of the Union 76 brand merged with Chevron Corporation in 2005. 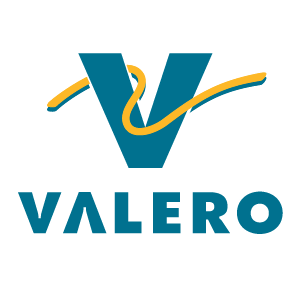 Valero Energy Corporation, through its subsidiaries, is an international manufacturer and marketer of transportation fuels and other petrochemical products. Valero subsidiaries employ approximately 10,000 people. Approximately 7,400 outlets carry Valero’s brand names in the United States, Canada, United Kingdom and Ireland.